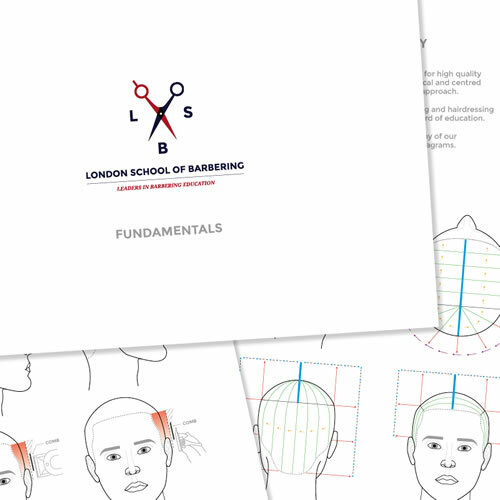 The London School of Barbering Fundamentals booklet covers the core knowledge and techniques required for cutting men’s hair. 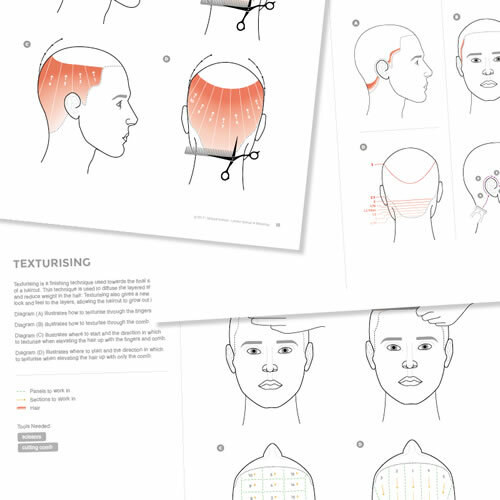 Required reading for London School of Barbering students and a must for anyone looking to develop their knowledge of men's hair cutting. £24.00 (inc. VAT) Why no VAT? We're a trade wholesaler and quote our prices without VAT to help our VAT-registered customers understand the true cost of a purchase. 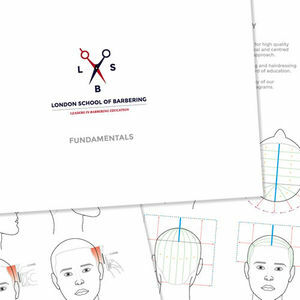 Designed especially for the London School of Barbering by Dark Stag. Offset handles and slicing blades. 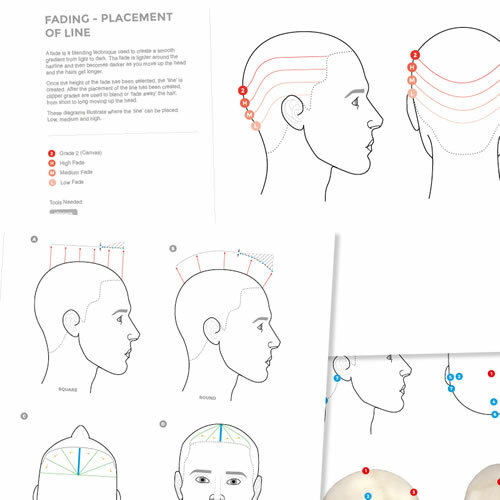 Available in 6 inches in right- or left-handed.